Hey, everyone. Rachel here, and today I'm here to review Club de Nuit by Armaf. I really love the opening for this one, and I think it's really versatile. It opens with a base note of patchouli with supporting top notes of grapefruit, peach, mandarin, and bergamot. 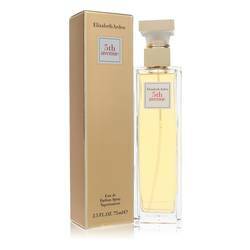 The heart of the fragrance is composed of litchi, jasmine, geranium, and rose. Finally, the base is further composed of vanilla, musk, and vetiver. Well, that's all for now. I hope you enjoyed this review. Don't forget to follow FragranceX on Facebook, Instagram, Twitter, and Snapchat, and take a moment to subscribe to our YouTube channel. Club De Nuit Perfume by Armaf, This lovely, delicate scent has charming floral and fruity aromas dancing within its aromasphere . 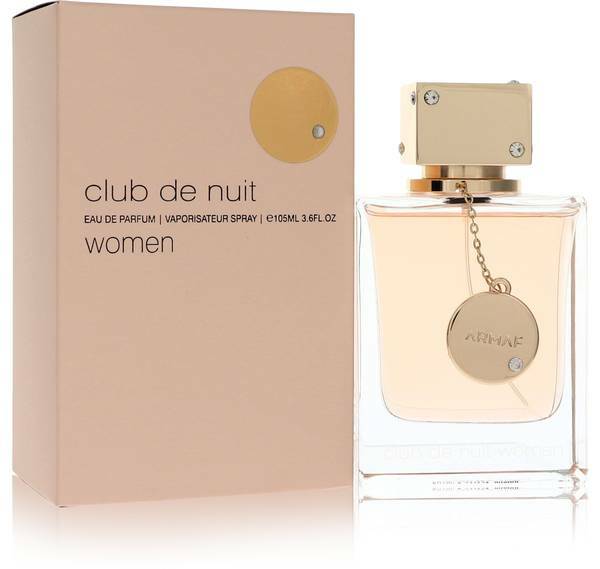 Club De Nuit Perfume by Armaf is a refreshing blend of citrus scents, including grapefruit, orange, bergamot, and peach, followed by romantic heart notes of intoxicating flowers like rose, night-blooming jasmine, geranium, and lychee. These delicious fragrances are anchored by finishing notes of vanilla, musk, vetiver, and patchouli. 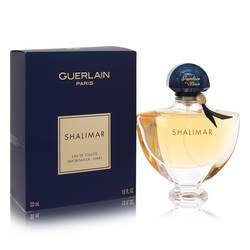 This is a beautiful, seductive Read More Read More fragrance that will give everything you do a touch of grace. The Armaf fragrance house is based in the United Arab Emirates and currently has 79 fragrances in their base. This gorgeous perfume is presented as a blushing pink liquid in a rectangular glass flacon, topped with a golden cube and adorned with a gold label. The box is the same blushing color, with a gold decorative circle and black text. 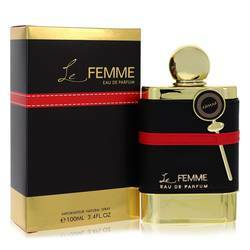 You’ll fall in love with the feminine charm of this exceptional fragrance. All products are original, authentic name brands. We do not sell knockoffs or imitations.